Life is hectic enough without having to worry that your dentist is trying to up-sell you on your oral health care. We are simply not in that business. Independently and exclusively owned by Dr. Tom Nguyen, Willow Creek Smiles offers compassionate, gentle, quality care that you can trust. We’ve built a practice that’s accessible to all members of the Tomball, Texas community because we understand that people like you work hard to provide for their families, and we would never take advantage of that. 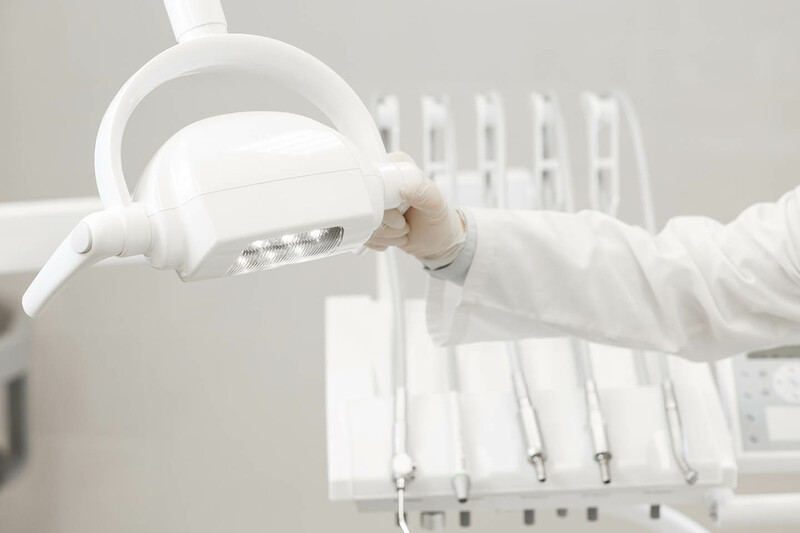 We know that with our trustworthy team of dental professionals, lead by the one and only Dr. Nguyen, we can give you the confidence to smile your best. Your trust is our top priority. Count on Willow Creek Smiles for exceptional dental care. At Willow Creek Smiles, we are committed to providing an exceptional experience to every patient who walks through our doors. The atmosphere in our office is warm and inviting, so you can feel comfortable before, during and after treatment. 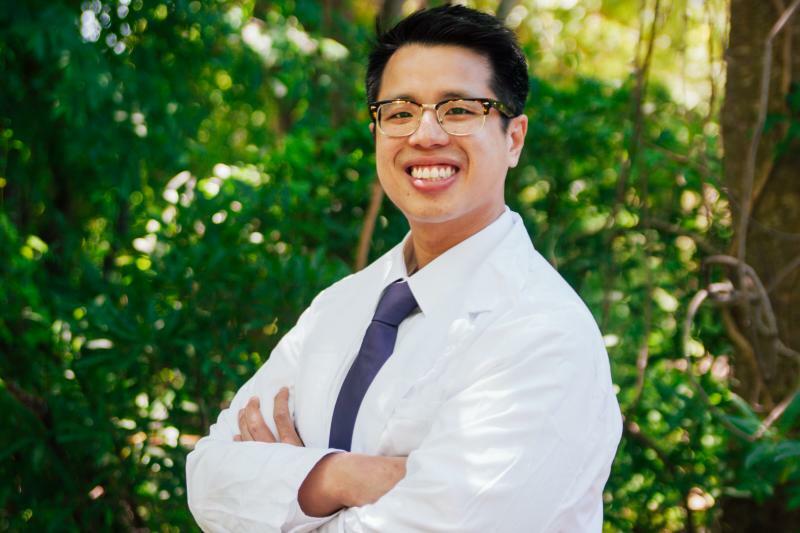 Dr. Nguyen and the team always go above and beyond for every patient, taking the time to foster personal relationships and making patients feel like friends. 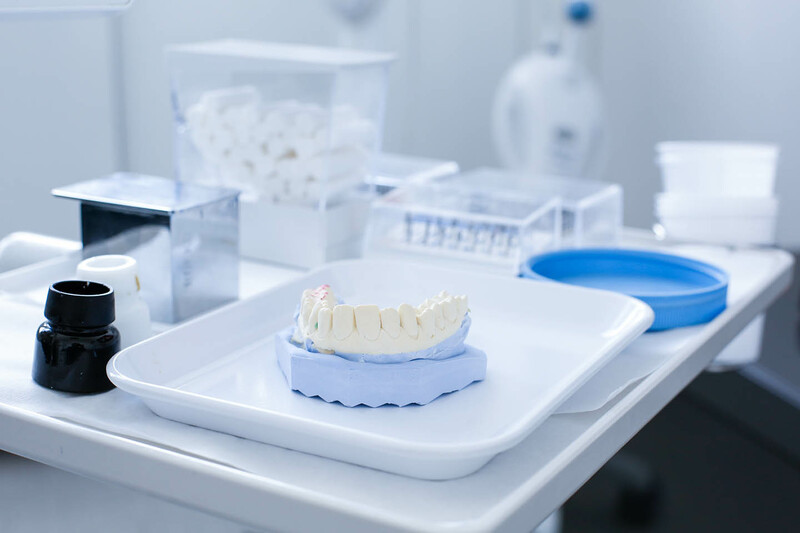 Our care is second to none because at Willow Creek Smiles your treatment is tailored to your specific needs. We’re excited to meet our newest patient. So give us a call and learn how we can help you smile more confidently! No matter where you are on your journey to dental health, Willow Creek Smiles offers a wide range of general dentistry services like preventive care, sealants, and root canals to help you achieve and maintain a strong, healthy smile. 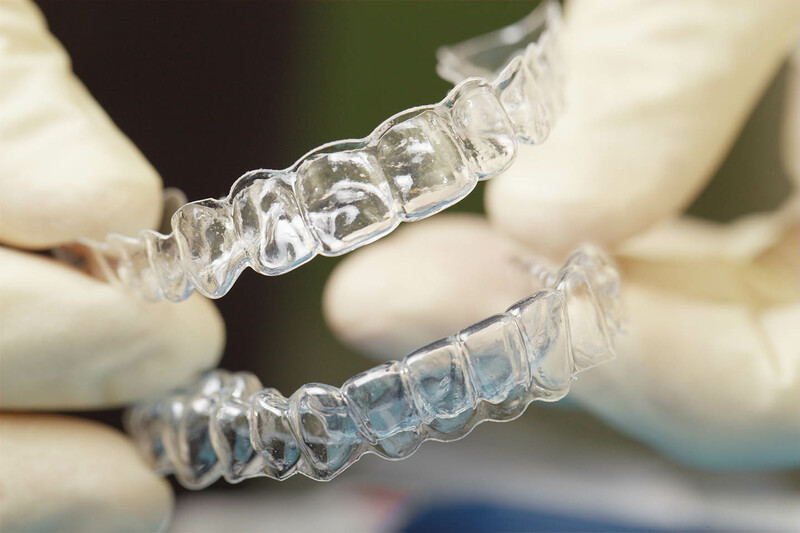 Invisalign clear aligners have helped millions of people get the straight, beautiful smile they’ve always wanted. Willow Creek Smiles is proud to offer Invisalign as a life-changing solution for crooked or gapped teeth. Call us today to see if Invisalign is right for you. Dr. Nguyen has really showed me how he cares about his patients. He tried reaching me in different ways to explain to me why I was in pain. He has proven to me that every situation is different and his staff is very friendly and nice! I will definitely go back whenever I get the chance. Wow I am so impressed by the wonderful service that I have received from these guys. Amy has been so wonderfully helpful and just a great person in general. The dental assistance are great but Eliza truly cares about her patients. I truly believe that this group is very well organized and happy doing the work that they do. Dr. Nguyen must be great to work for because the happiness of the staff truly shows it. the receptionist was kind and courteous in getting me signed up in my dental plan and how it work and it coverages. the technician was very pleasant and the dentist was very informative in the process and dental work i wanted to have done and the correct way to proceed. Excellent service and environment. Dr Nguyen and his staff do an amazing job. Everything went quick and painlessly, my cleaning was top notch, and my whitening went flawlessly. Highly recommend. Dr. Nguyen and his staff are very attentive and friendly! I highly recommend! They also use updated tools and machines it seems. "I want to help my patients come to a decision that fits their values in terms of timeline, finances, and desired result."